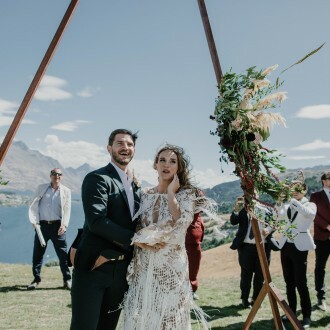 Hands down, these were the most fun couple to plan a wedding with! 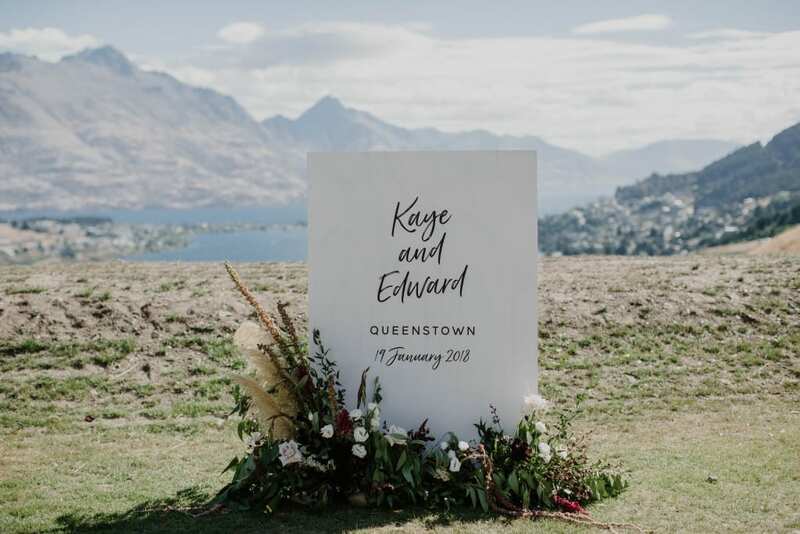 Kaye, a New Zealander and Edward, an Australian met at school in Queensland and now reside in Papua New Guinea. 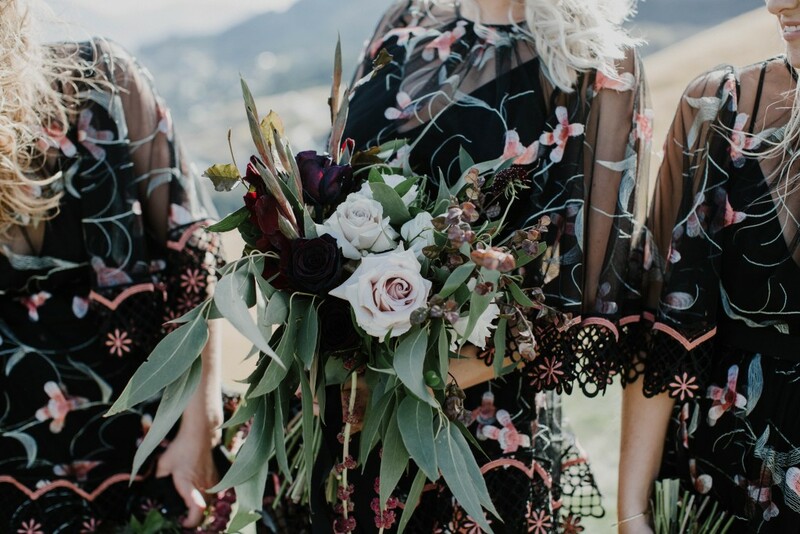 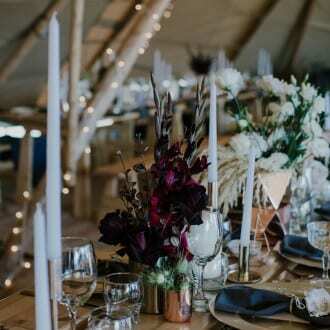 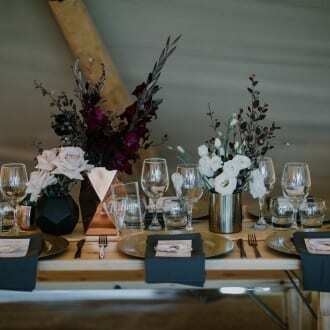 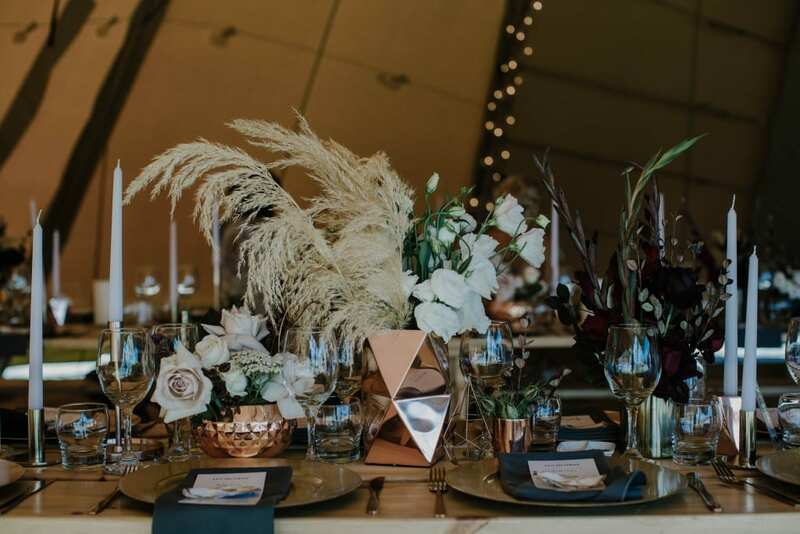 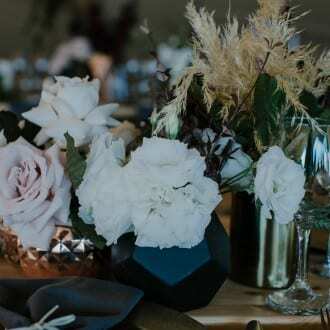 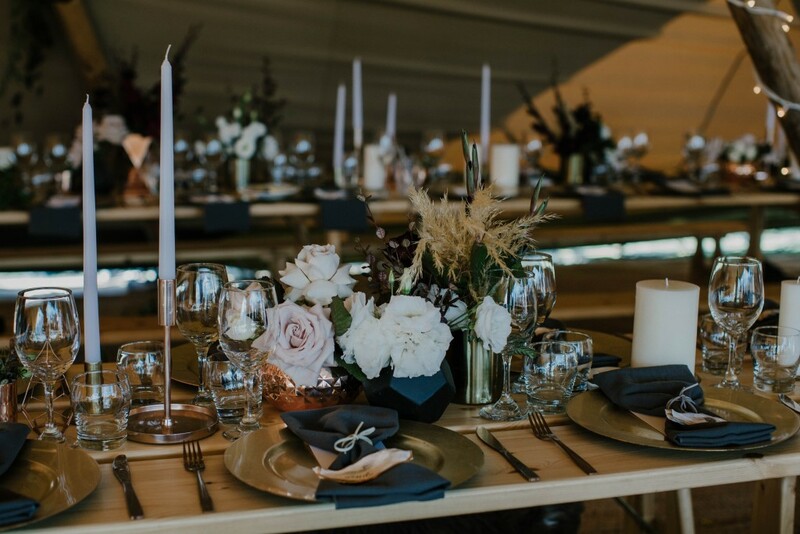 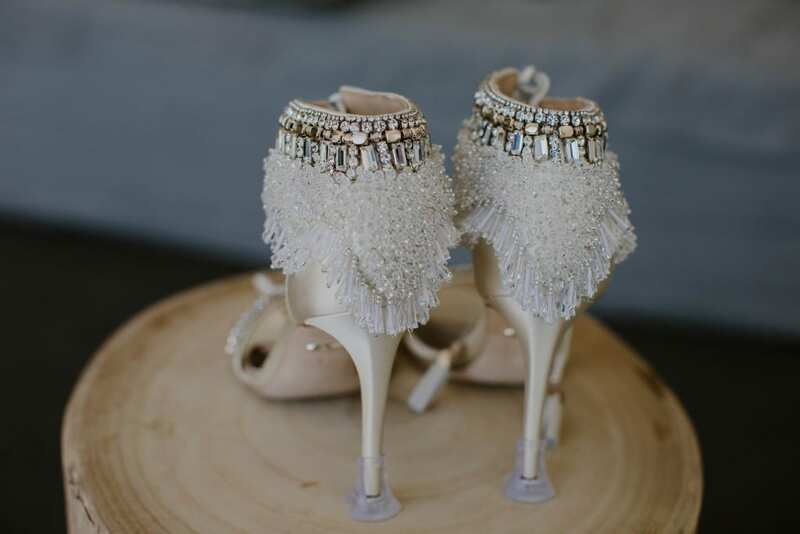 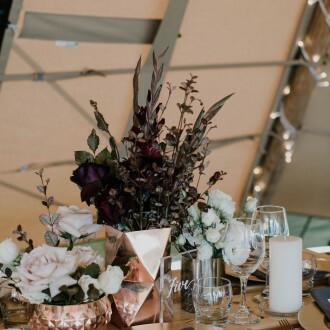 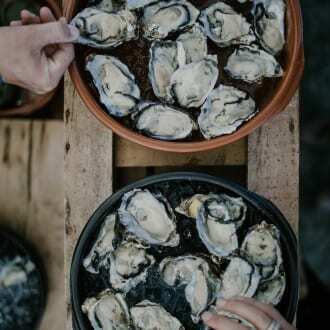 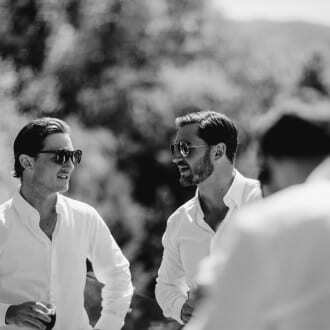 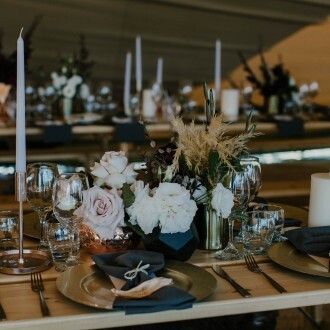 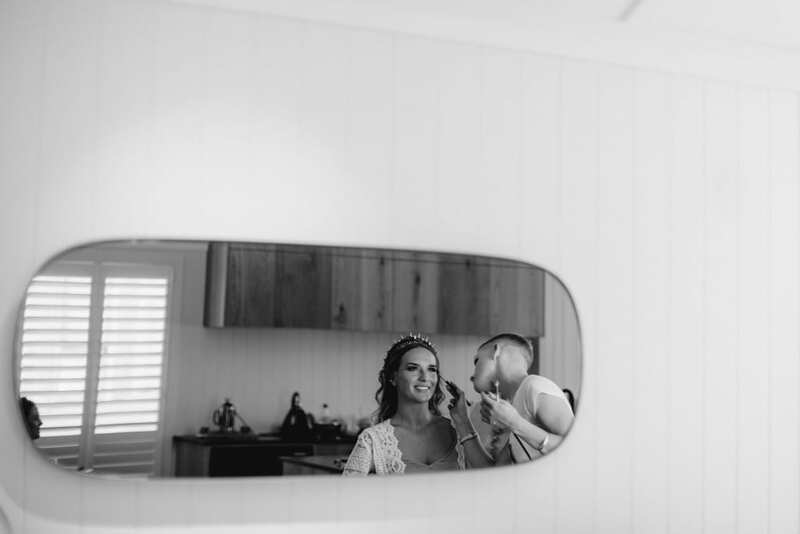 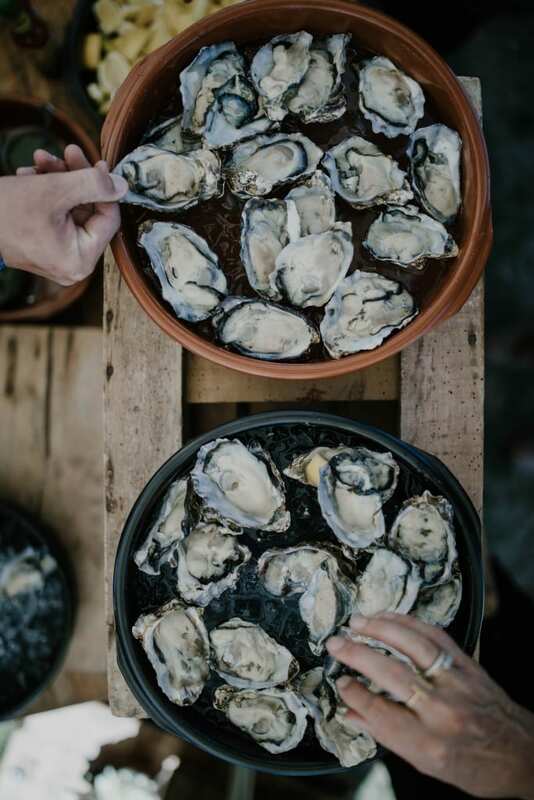 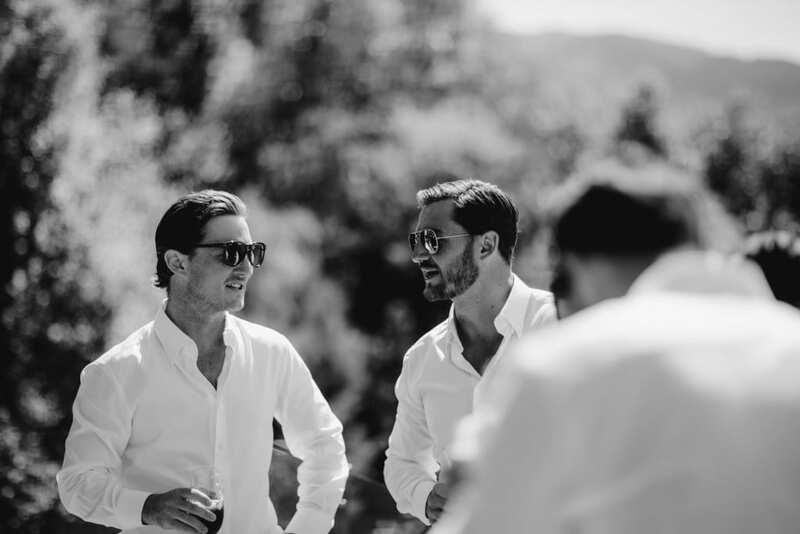 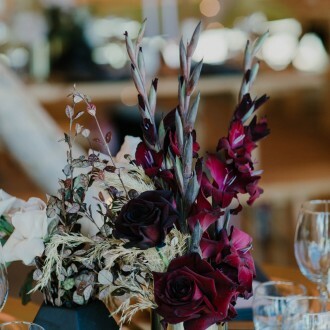 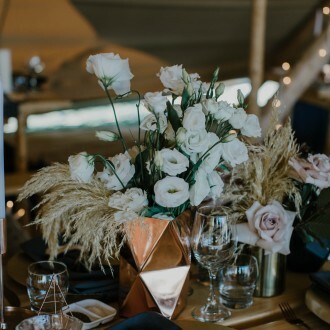 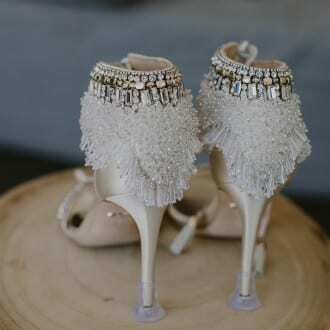 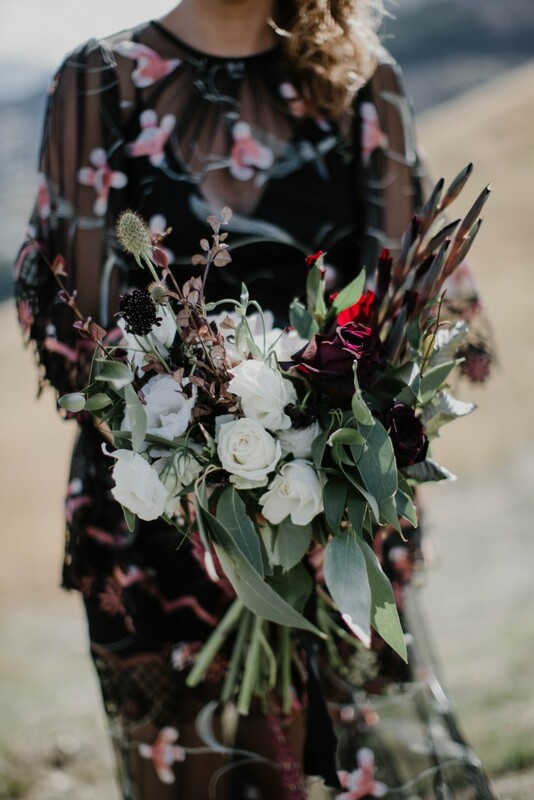 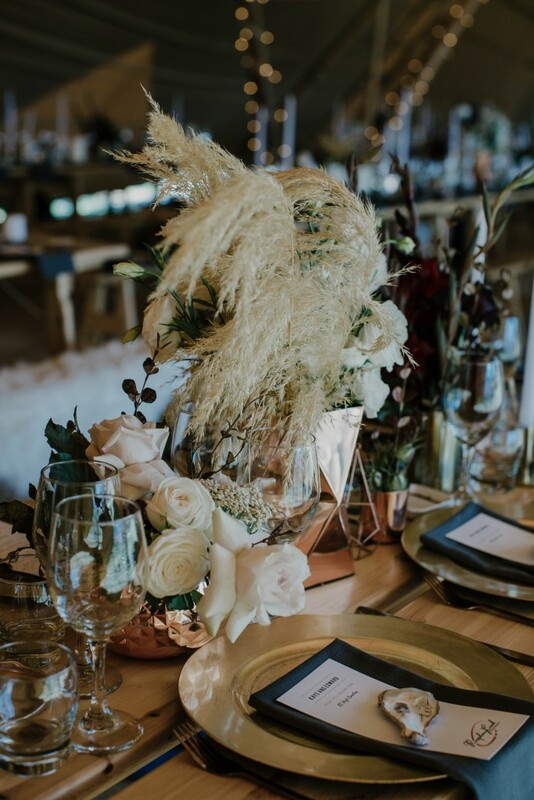 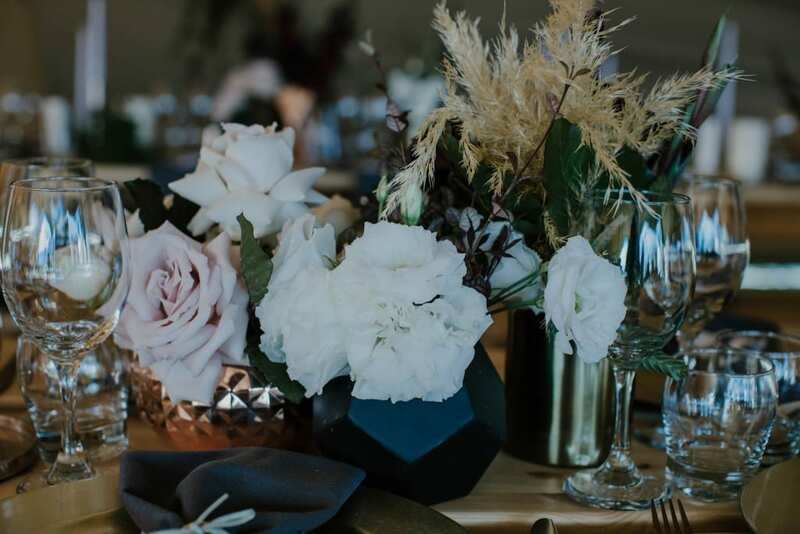 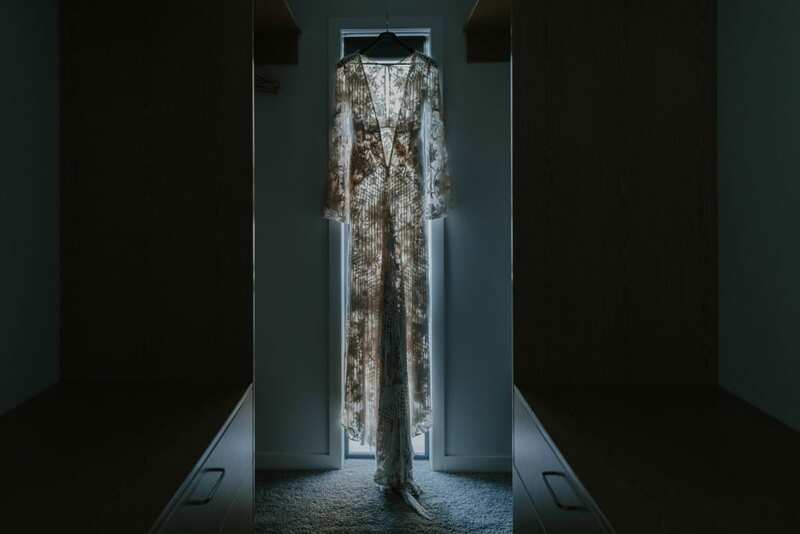 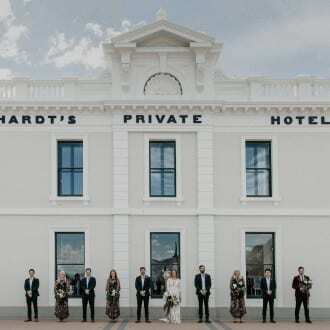 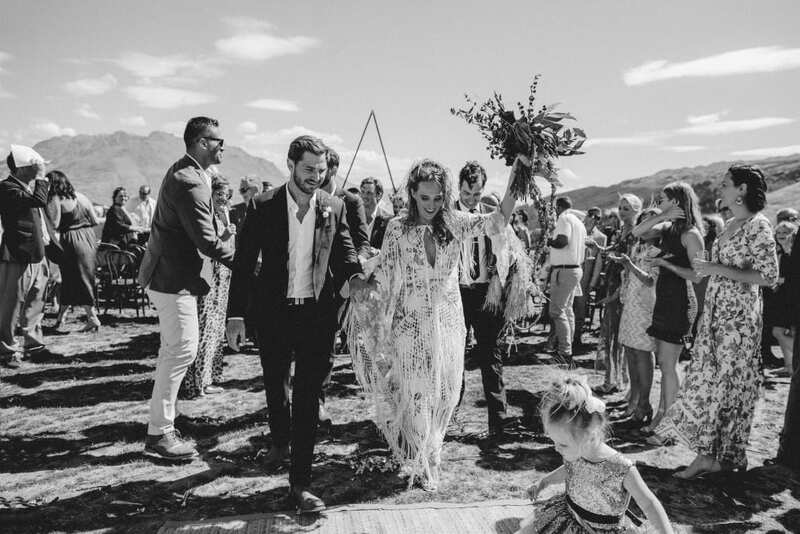 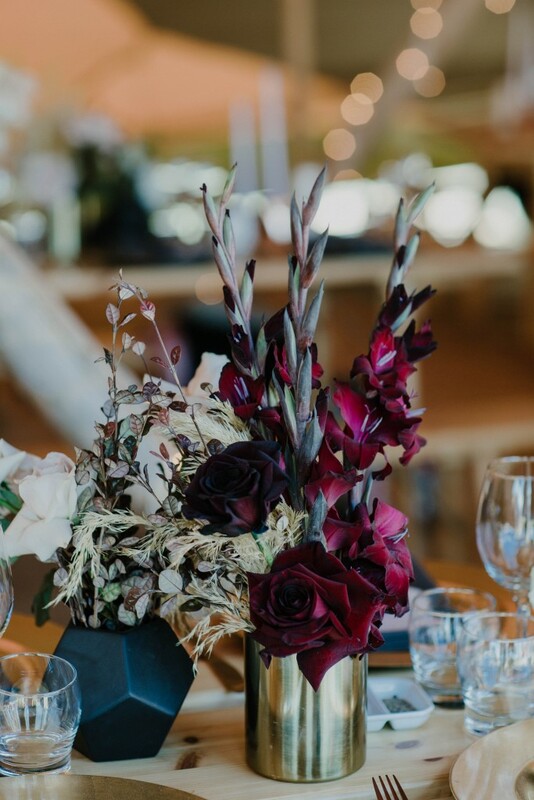 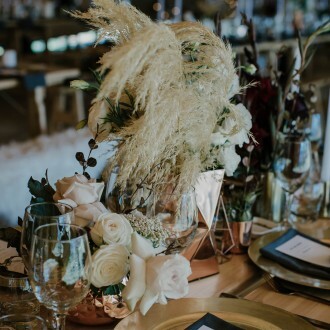 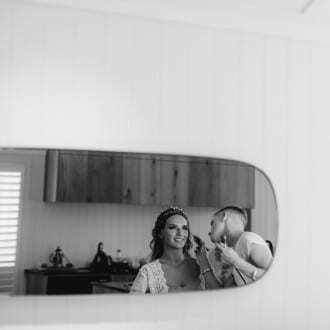 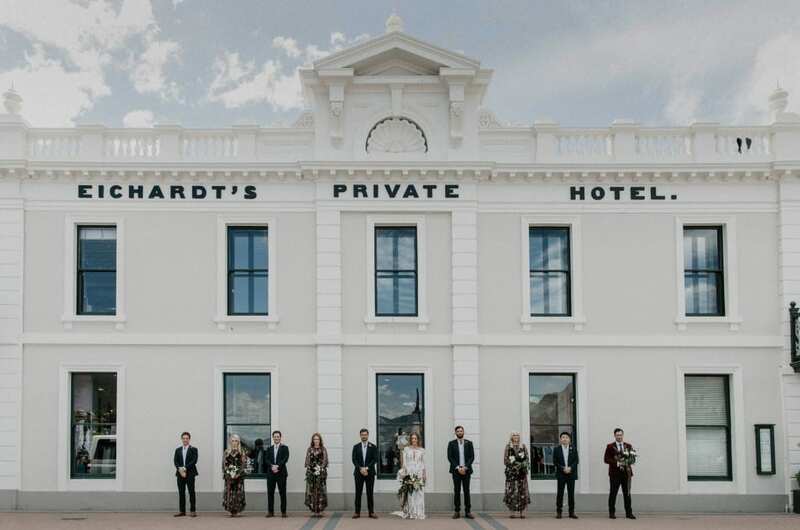 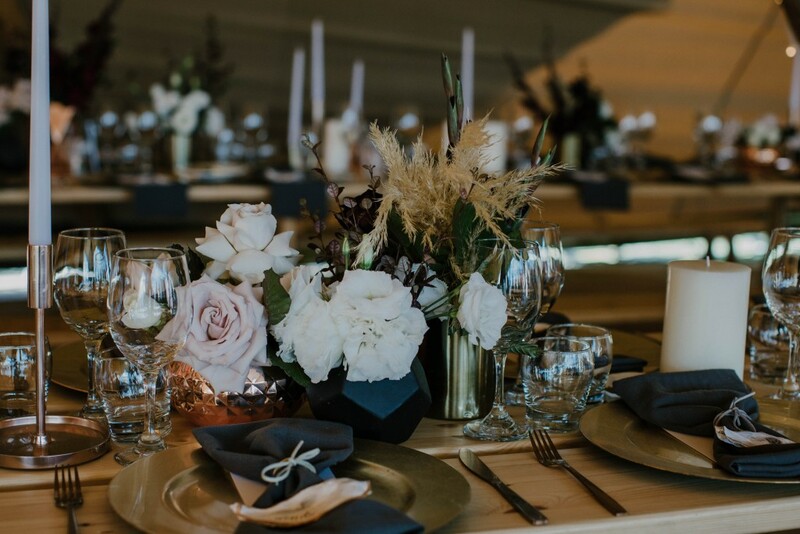 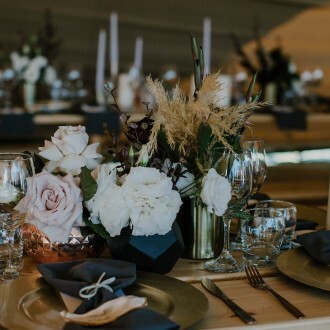 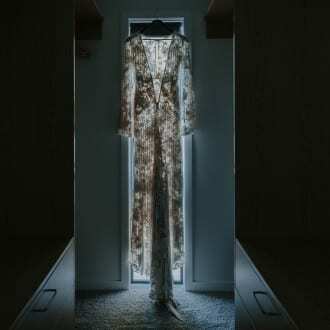 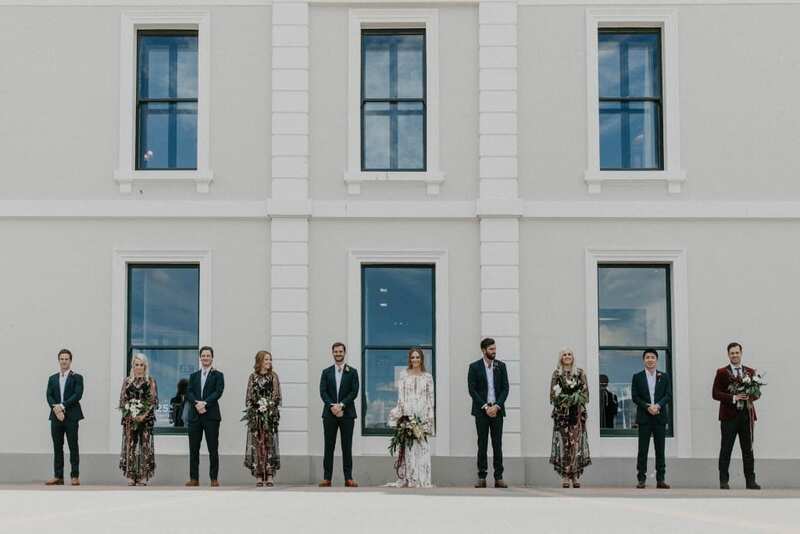 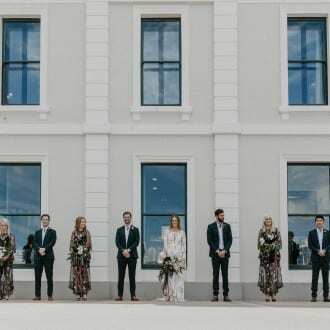 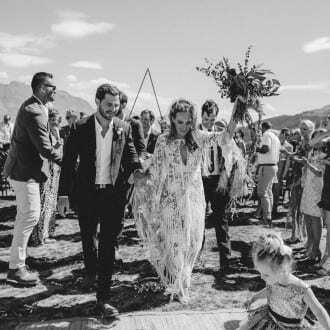 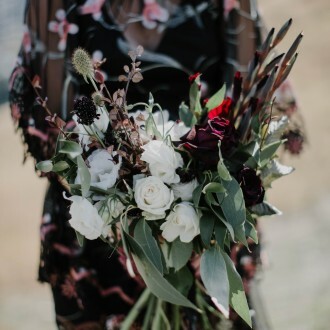 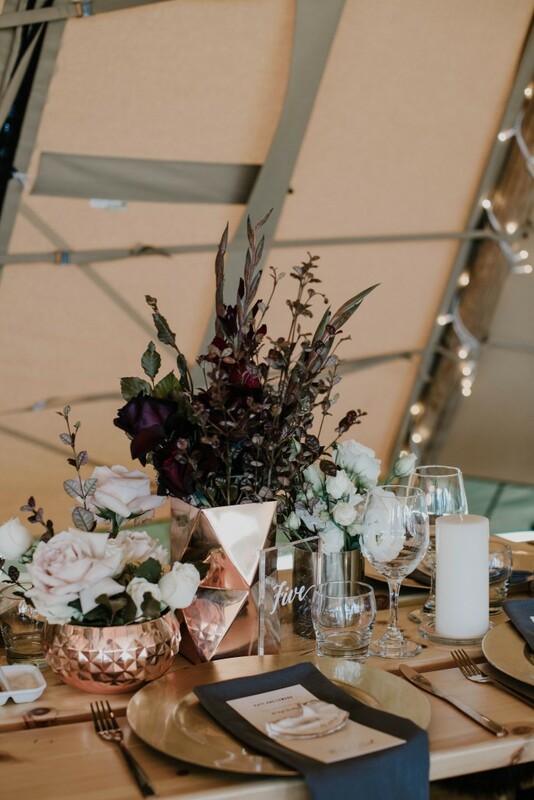 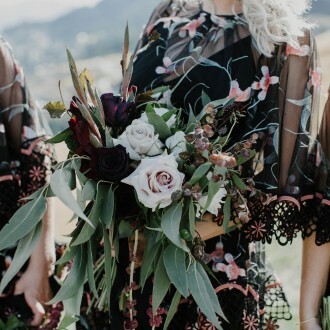 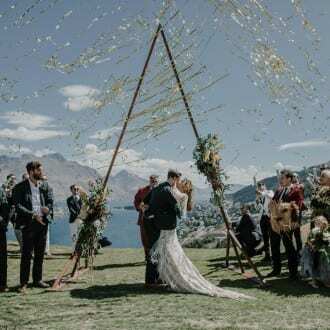 They decided on a Queenstown wedding to gather all their family and friends for a jam-packed and fun-filled day of events. 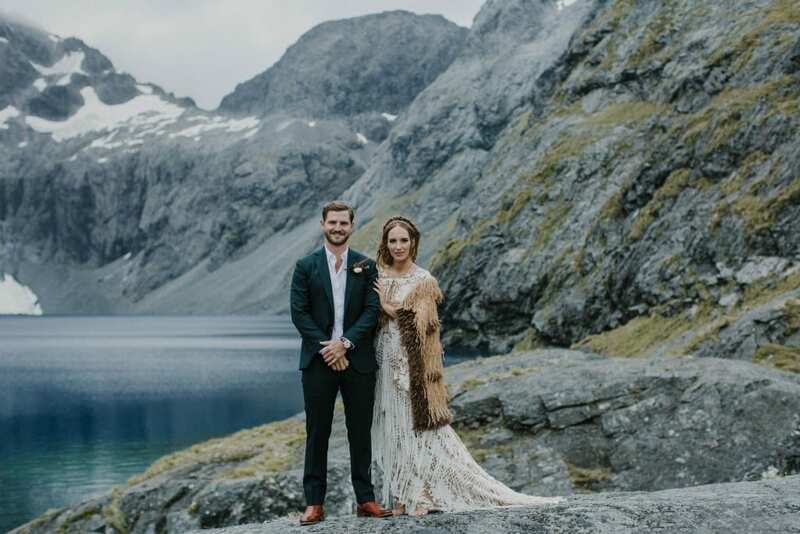 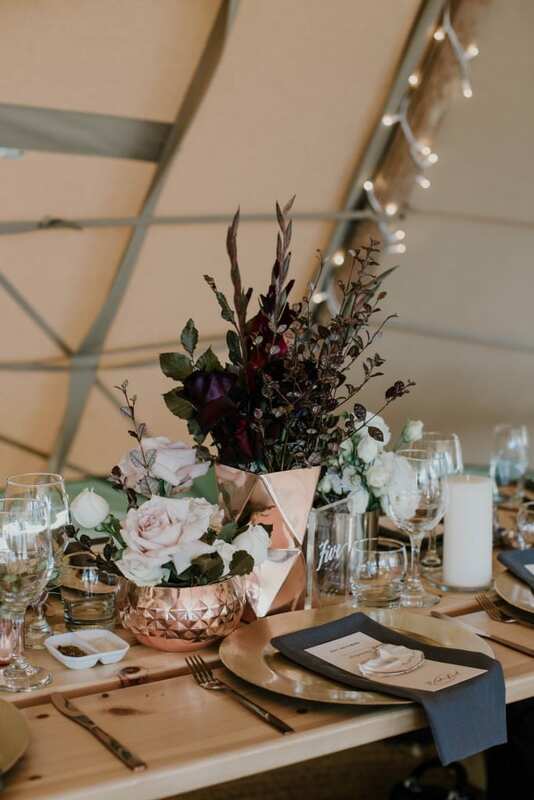 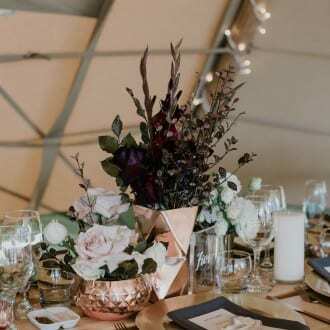 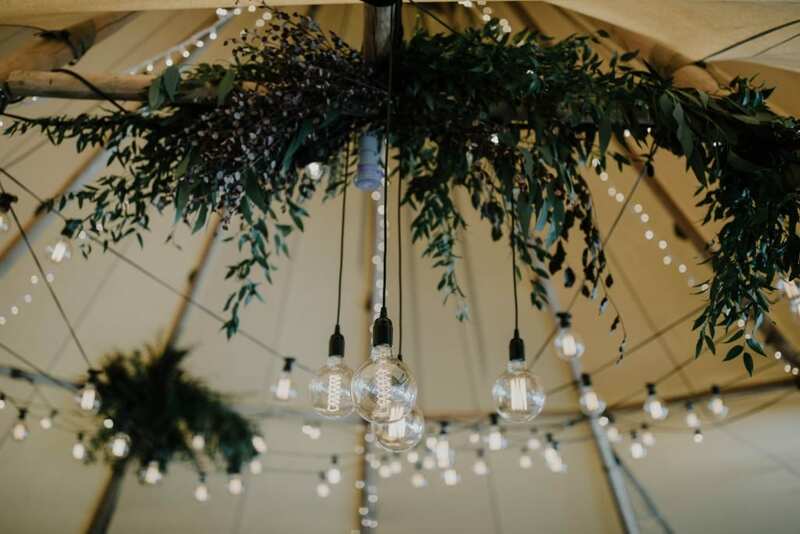 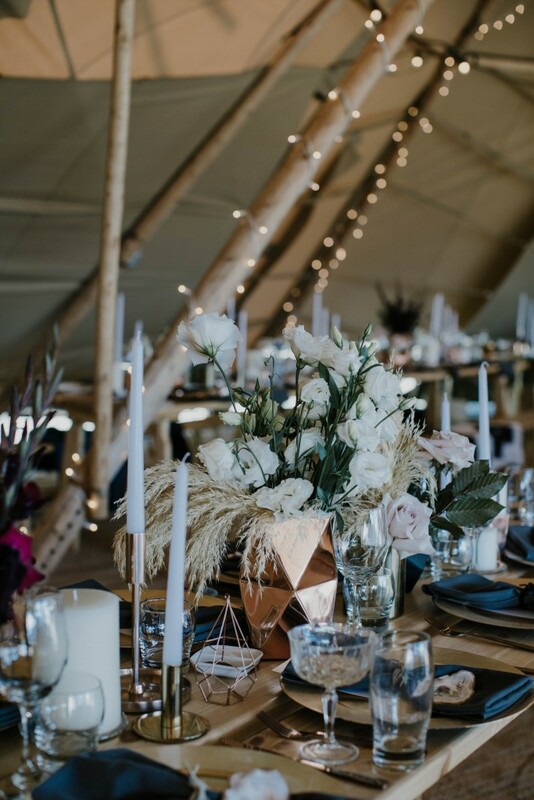 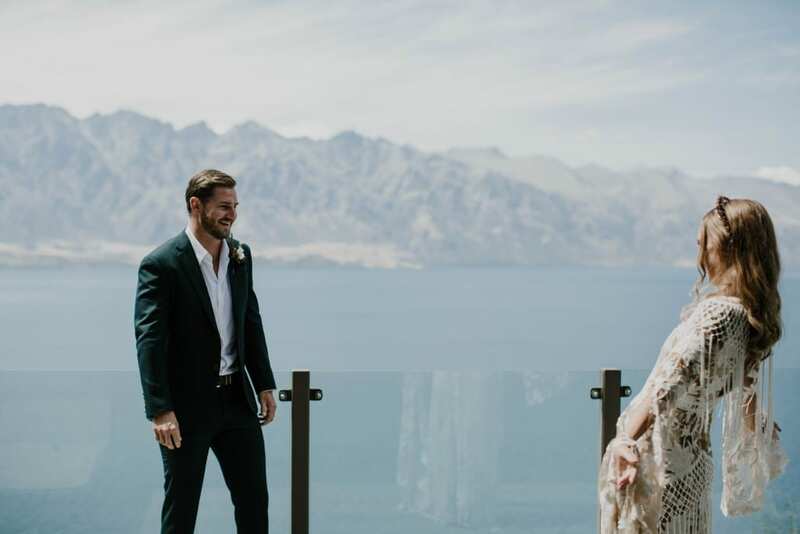 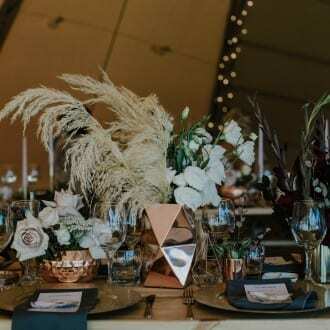 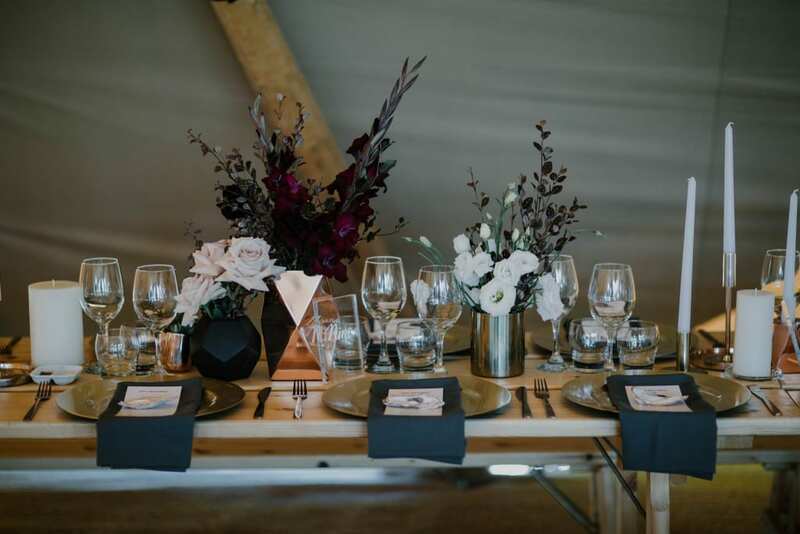 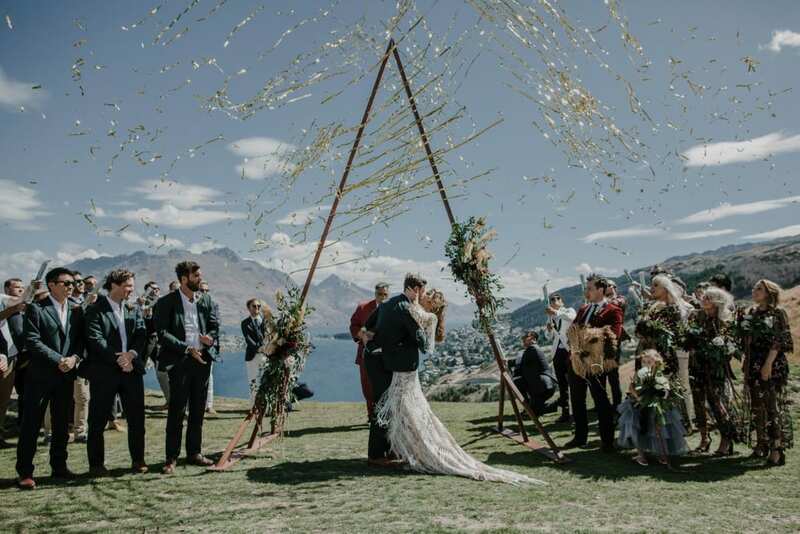 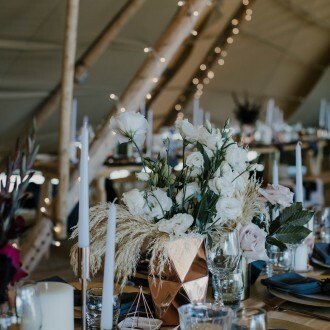 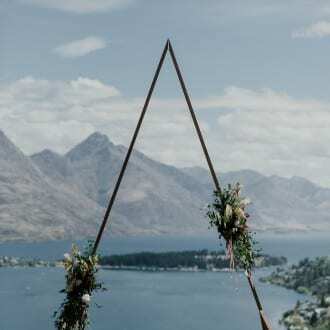 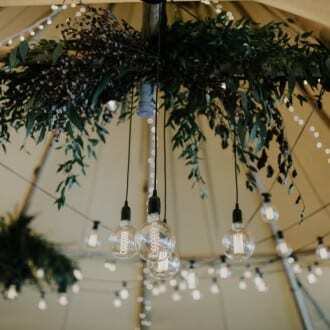 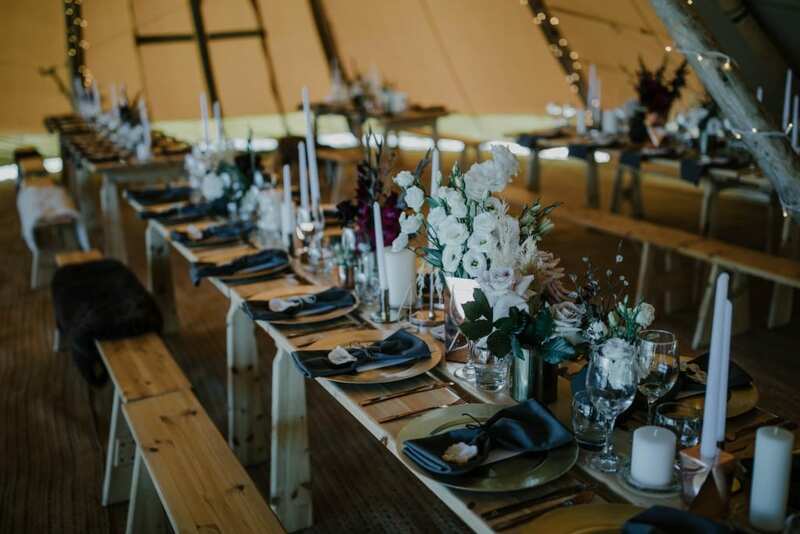 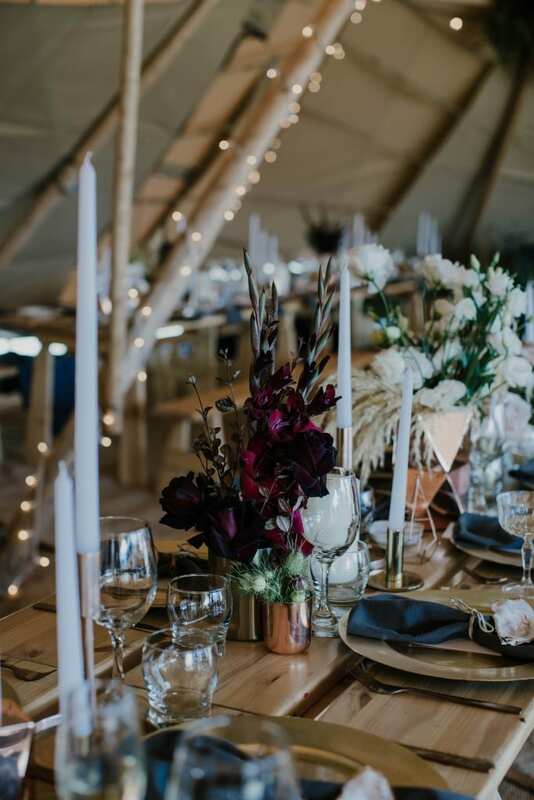 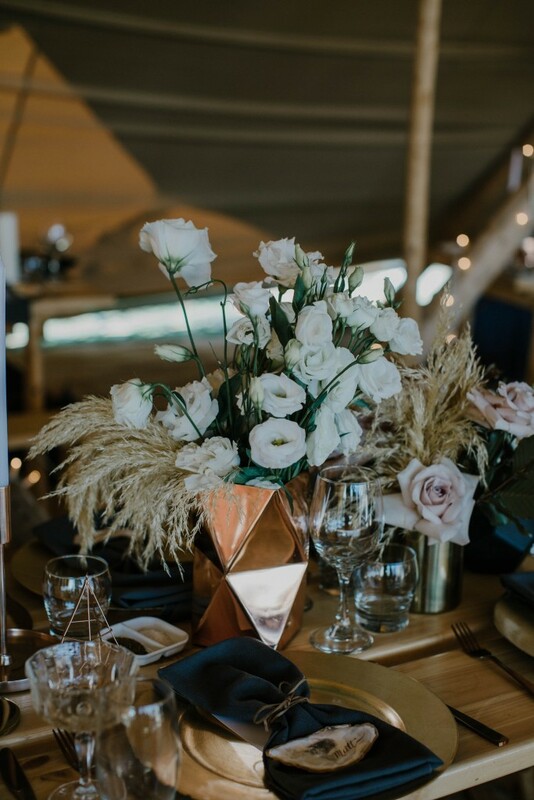 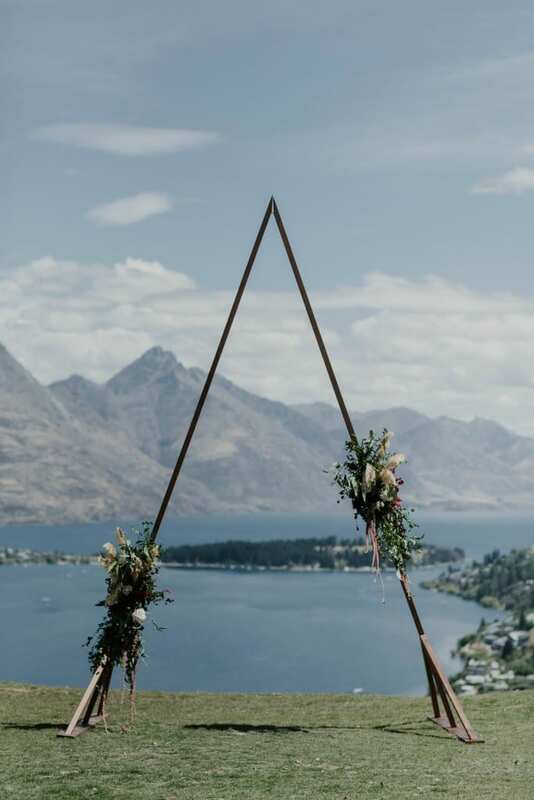 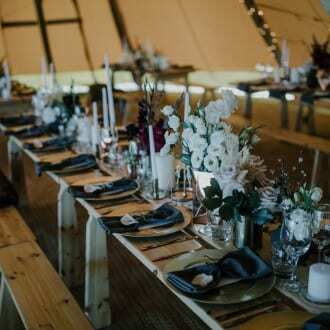 The wedding was held in three giant Tipi’s on top of Tussock Point, at local venue NZ High Country which boasts exceptional views over Queenstown and Lake Wakatipu. 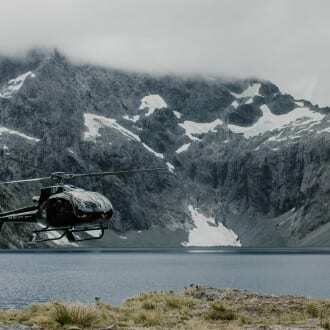 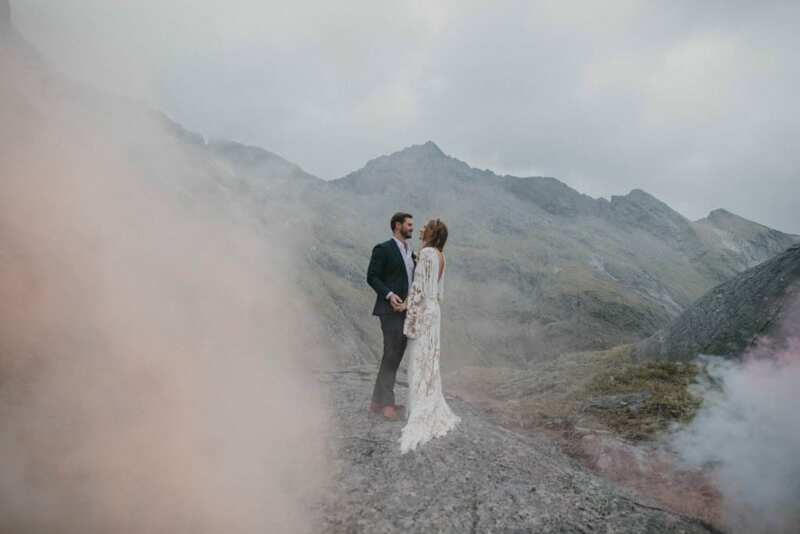 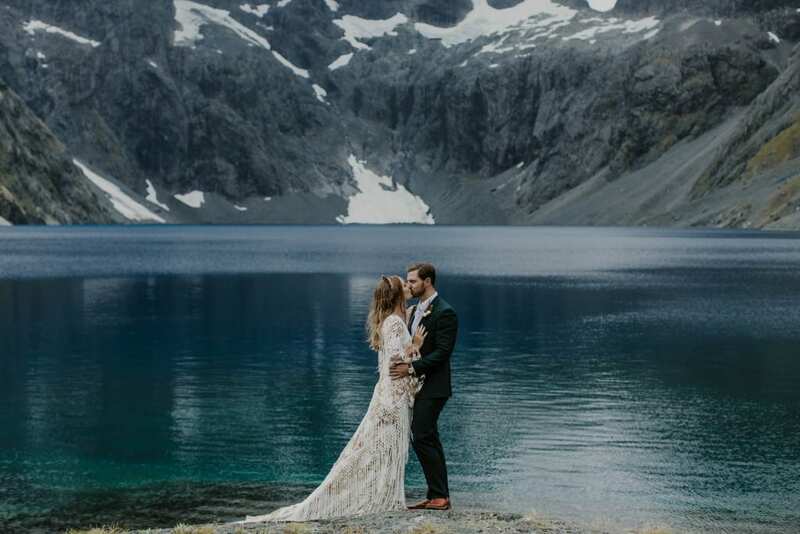 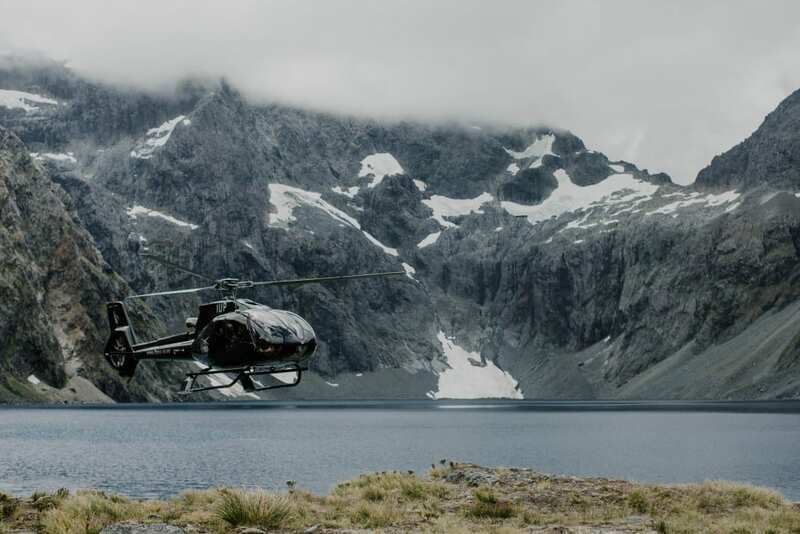 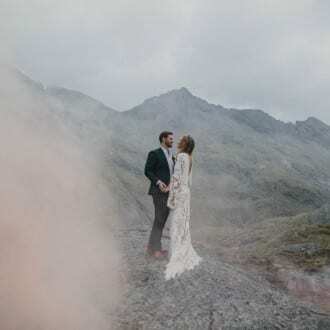 They choose to do their wedding party photos first allowing them to fly away on three slick black Helis and enjoy the majestic mountains and lakes near Lake Erskine followed by arrival at the ceremony in style. 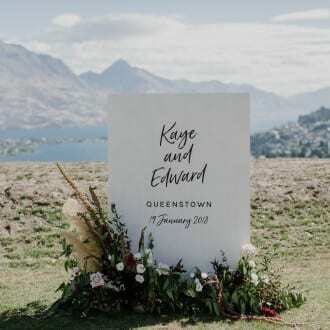 The day included helicopters, smoke bombs, oyster stations, glitter bombs, caravan bars, epic lounge areas, music, games, dancing, friends, family and some of the funniest speeches we’ve ever witnessed. 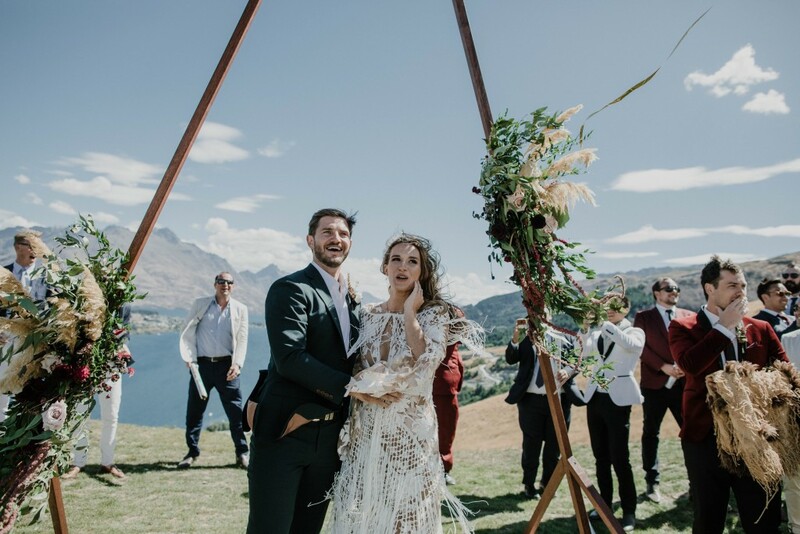 Thanks for choosing One Fine Day to get you hitched in Queenstown and a big congratulations to you both!